While the cold temperature is the reason dry ice dissolves into its signature gas, this extremely harsh cold can be harmful if not handled properly. Dry ice is great fun for many creative projects, parties, and even educational science projects, but handling dry ice safely is extremely important. As the frozen form of carbon dioxide dry ice sits below 100 degrees Fahrenheit. While the cold temperature is the reason dry ice dissolves into its signature gas, this extremely harsh cold can be harmful if not handled properly. 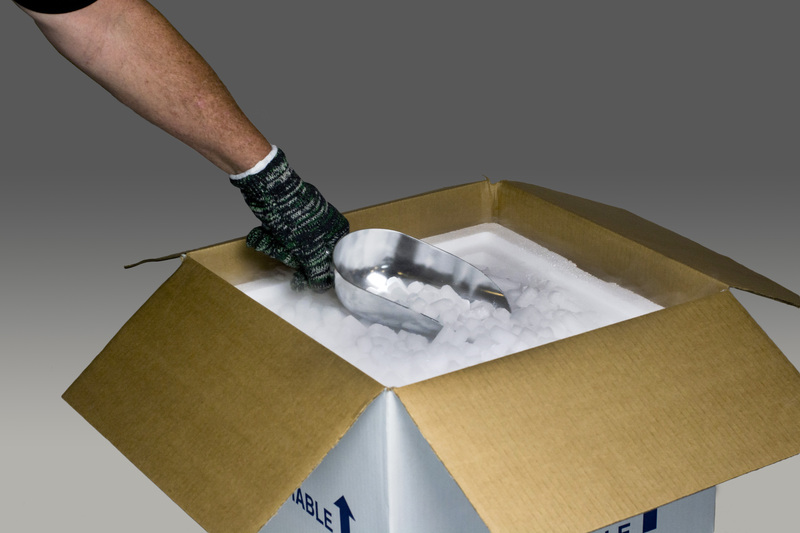 There are several precautions you should take when handling, storing, and transporting dry ice. Here are common dry ice mistakes to avoid. If you buy your dry ice too long before you need to use it, much of it can actually be gone by the time you need it. While buying your dry ice more than a few hours ahead of when you need it is not necessarily unsafe, it can be frustrating to learn the hard way that this substance does not last very long in its solid form. Plan carefully to pick up your dry ice just a few hours before you’ll be using it. It’s tempting to store dry ice somewhere like a cooler, but these airtight environments can be an unsafe place to keep your dry ice. An airtight cooler can be damaged or even explode as dry ice turns into a gas and builds up pressure within the container. Try leaving a cooler lid ajar to allow for the gas to escape. Beyond storage, it’s also important to use dry ice in a well-ventilated environment to avoid too much carbon dioxide replacing oxygen in the room. Dry ice is a dangerously cold substance, so it’s important not to dispose of it haphazardly. Although it can be tempting to throw the leftovers into your sink or tub, this can cause damage to your plumbing. Similarly, throwing it into a poorly ventilated garbage can could result in an explosion of gas buildup. The best way to dispose of your leftover dry ice is to let it continue to melt in a well-ventilated space until it’s gone. This entry was posted on Friday, February 1st, 2019	at 4:27 PM	and is filed under Dry Ice Safety	. You can follow any responses to this entry through the RSS 2.0	feed. Both comments and pings are currently closed.